Free Orlando MLS Listing Notification: Use the powerful automated search to find your dream home! If you're looking for homes with specific criteria (such as "10 minutes to the beach"), you may use our automated Orlando MLS Listing Notifer. Is your priority to be in a good school district? Or is water view the most important factor? Tell us the "must-haves" for your future home, and we will set up the automated search with those precise criteria. 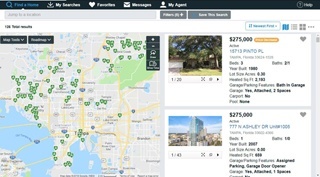 Our database is connected to all available properties in Orlando. As soon as we activate your search, you'll start receiving the list of homes that match your most important criteria, once a day or as soon as the properties hit the market. You'll have your own online portal with saved searches and properties within our MLS system. You'll be able to view maps & photos, and save your favorite properties so you can come back to them later. This is a powerful advantage! 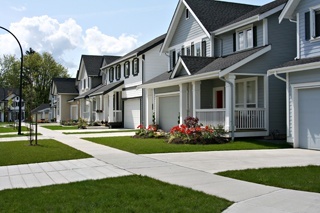 Once you find the listings you like, you can contact our agent to set up a showing in order for you to see the property when you're available. This is a completely FREE service, so fill out this form today!